I don't love to cook, but you'd never know it by looking at my kitchen. At a glance, you'd see that a hefty Dutch oven and cast-iron skillet have taken up permanent residence on my stovetop. A precariously arranged stack of sheet pans, cookie sheets, and muffin pans sits atop my fridge. And if you opened up my pantry, you'd even find a sous vide, a food processor, and an electric can opener. All this is to say that I have a lot of cooking gear crowding up my countertop and shelves. As evinced by the aforementioned list, my small kitchen is long overdue for a serious Marie Kondo-style purge. (I didn't even mention the two drawerfuls of wooden spoons, silicon spatulas, ladles, citrus juicers, and honestly, who knows what else. *Insert grimace emoji here. 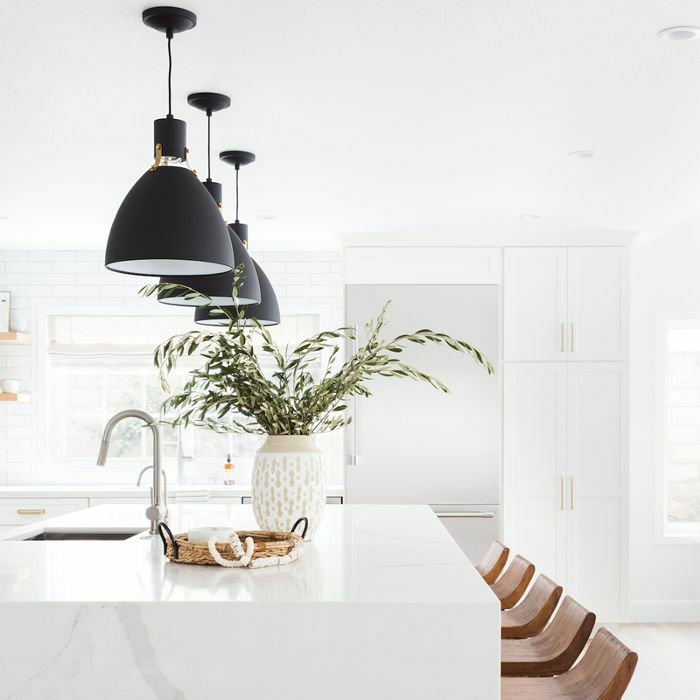 *) To inspire me to finally clean up my kitchen once and for all, I asked top chefs to share the products they've deemed the best kitchen organization tools. From an ingenious set of expandable drawer organizers to a set of airtight glass jars that make spices last longer, keep scrolling to shop their picks. "My must-have kitchen organization tool is Hedley & Bennett's leather knife roll," says Jason Neroni, chef and owner at The Rose Venice. "It's handmade in Los Angeles, looks great and is sleek, and has enough space to fit all of my tools in one bag." "I'm a believer in the KonMari storage method—the same method made popular by Marie Kondo," confesses Tomo Takahashi, CEO and founder of JINYA Ramen Bar. 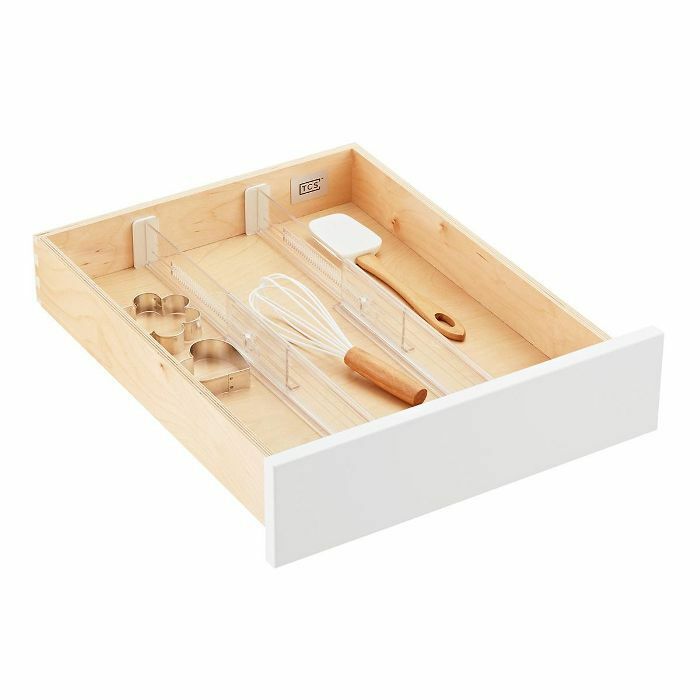 "It's important to be able to visualize the tools you own in order to best use them, so I recommend these clear drawer dividers to maximize drawer space and keep everything in plain sight." 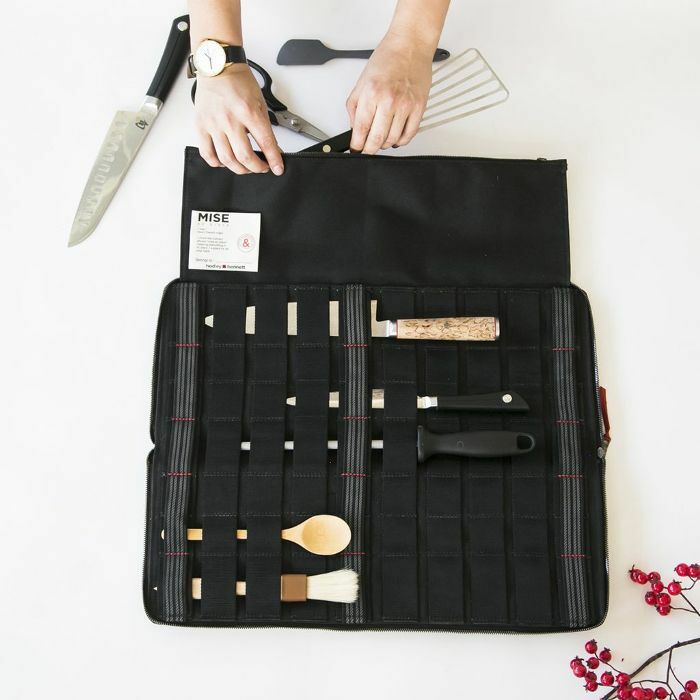 "This Japanese mise en place kit helps save space," divulges Charles Namba, chef and owner at Tsubaki. "It's very thin and the American ones typically take up more space on the counter." "At Percolate we use state-of-the-art, airtight storage containers to keep our premium loose-leaf teas fresh and prevent air exposure," reveals Jeremy Godsil, founder of Percolate. 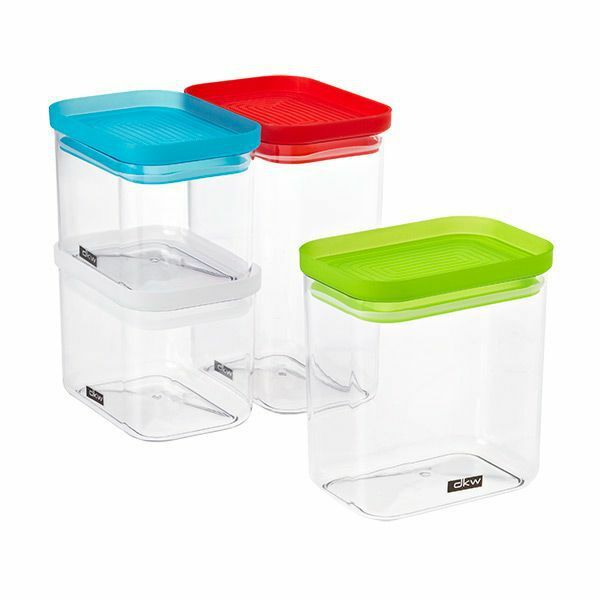 "These containers prevent light damage from UV exposure to prolong the product's shelf life. They're also versatile—you can use them for bagged tea, spices or coffee beans." 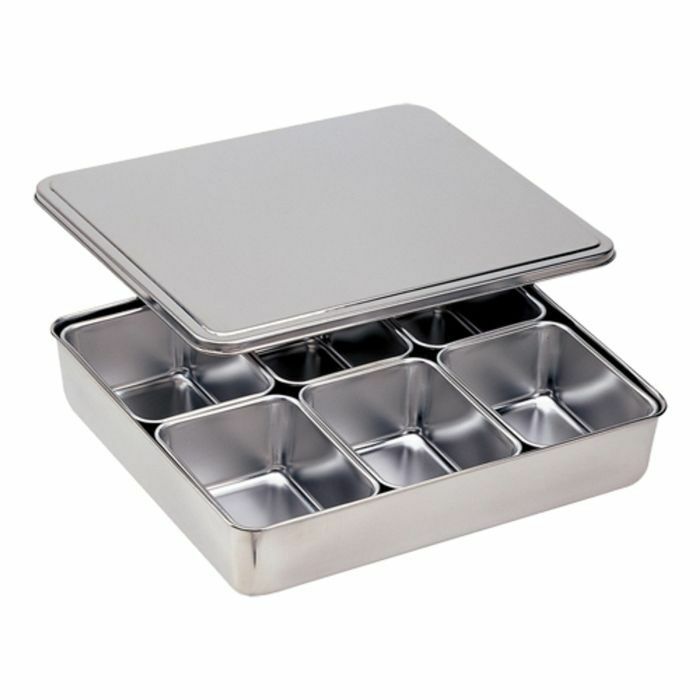 "The Container Store is your best friend for all your kitchen organizing needs," maintains Perry Pollaci, chef at Castaway. 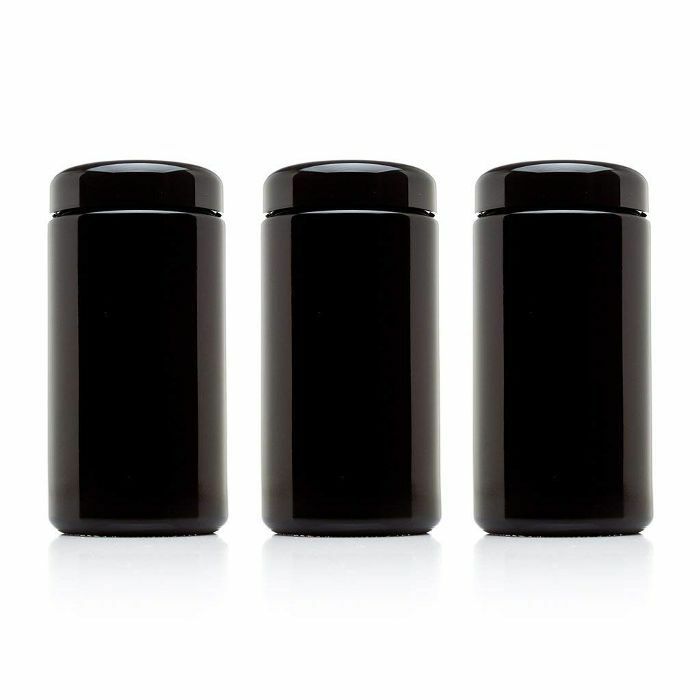 "At Castaway we use plastic stackable canisters to keep our herbs in. These make them easy to see, and most importantly keep them fresh. (Pro tip: Wrap the herbs in a paper towel for ultimate freshness)." 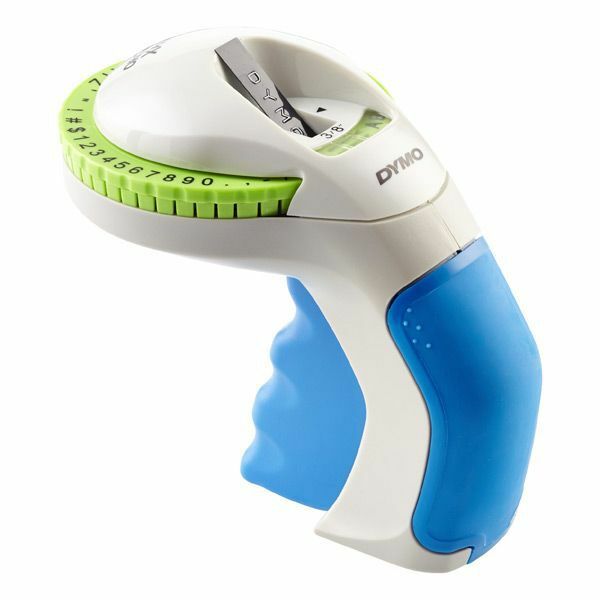 "A label maker is also essential, as the kitchen can get busy and it makes [canisters] easier to grab what you need in a rush," adds Pollaci. 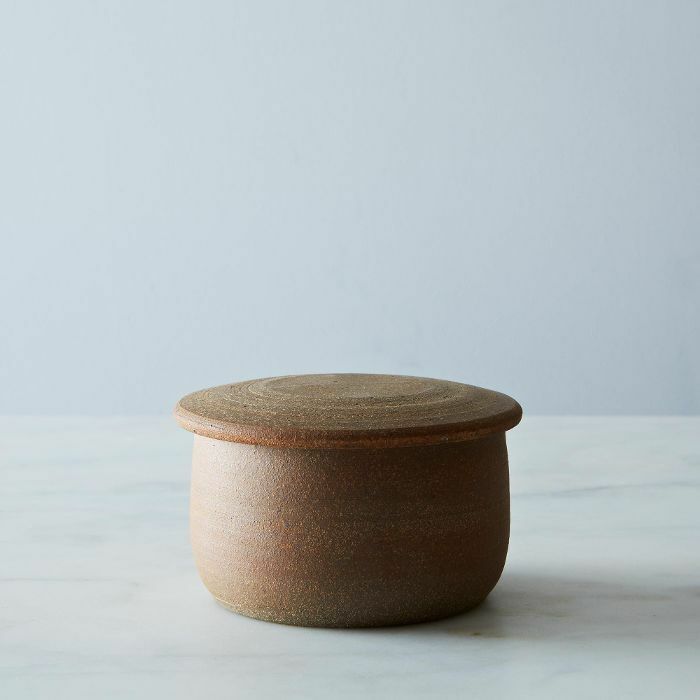 "A traditional French butter dish, like this one, keeps your butter fresh, spreadable, and easy to use," says Peter Cullinane, founder of Lewis Road Creamery. "It retains the butter's flavour with an airtight seal of water at the base. No need to keep in the fridge—leave it on your countertop or cupboard. Simply fill the crock with a small amount of water, scoop Lewis Road Butter into the bell until filled, and insert the top in place. Refill with fresh water every few days, and enjoy!" "Moisture begins to escape as soon as you slice a cake. 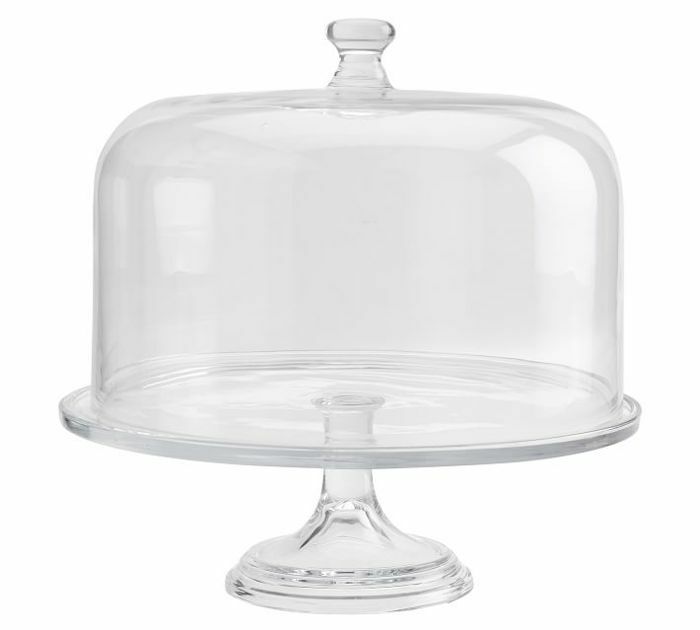 To prolong cake life, my kitchen storage essential is a quality cake stand and dome, like this one from Pottery Barn," explains Ken Romaniszyn, founder of Lady M Confections. "With this dome, a cut cake can last a few extra days. Using a cake stand instead of a plate also frees up additional counter or refrigerator space." "If you've purchased a bottle of wine with the intent to open it within a few days to a couple weeks, your trusty refrigerator is a perfect wine chiller and a countertop space saver. However, if you have bottles of wine you wish to hold onto for a while (months) a proper wine cooler is necessary," asserts Nicholas Caballero, wine buyer and owner of Mirabelle Wine Bar. 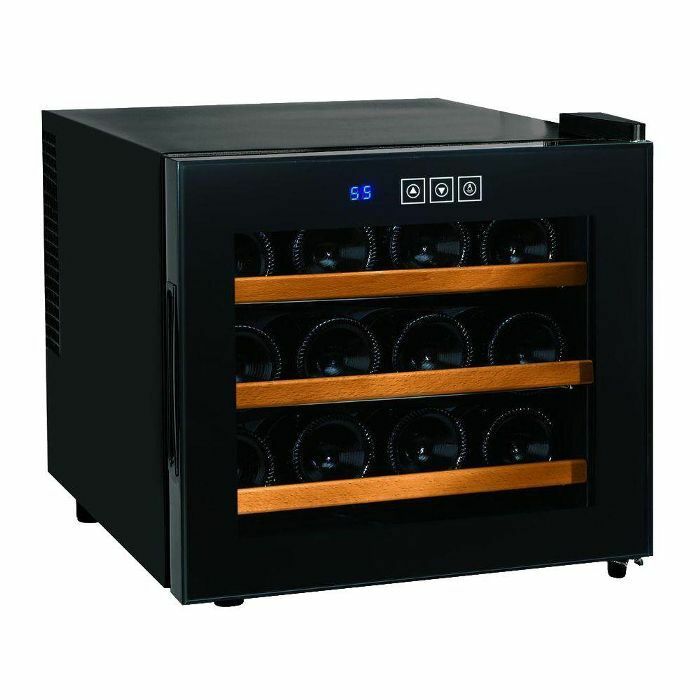 "I recommend the Wine Enthusiast Silent 12-Bottle Wine Cooler. 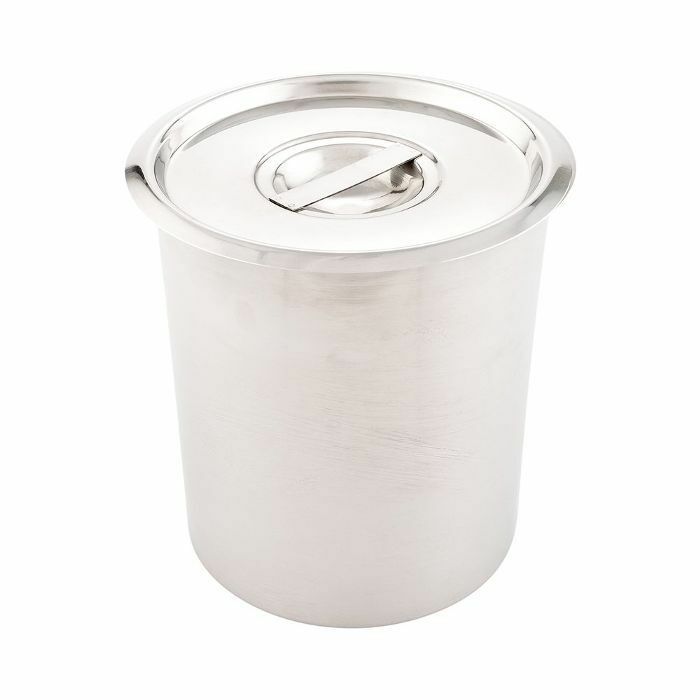 For under $200, this compact cooler is perfect for your higher end bottles that you may want to save for a special evening with friends or to enjoy in front of your TV watching The Marvelous Mrs. Maisel." "This tool is super simple, but great to keep all of your spoons and tongs when you are cooking," explains Neal Fraser, chef and owner of Redbird and Vibiana. "I fill it with hot water and keep it on a low burner or pancake griddle on the stove top." "Industrial tool boxes are definitely essential in my line of work," says Claudette Zepeda-Wilkins, executive chef and partner at El Jardín. "At the restaurant, everyone gets a drawer to themselves so we can stay organized. 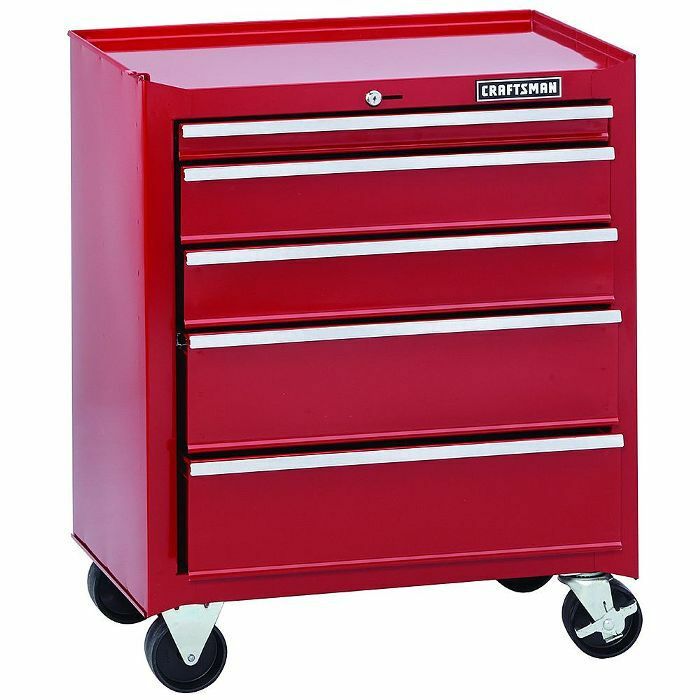 At home, a smaller cabinet works well but having different drawers or separated boxes is key. You can keep knives separated from random things you need and use, and typically fumble around for, like small piping tips." Next Up: We gave chefs $200 to spend at Williams Sonoma—here's what they bought.